Every year the Grierson Awards recognizes and celebrates documentaries that have made a significant contribution to the genre and that demonstrate quality, integrity, creativity, originality and overall excellence. This years ceremony will be held on the 5th of November at The Queen Elizabeth Hall, London. 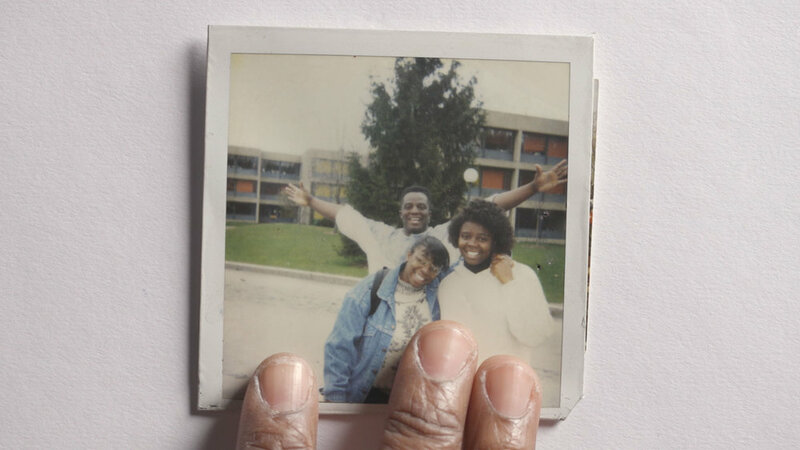 In Strong Island Ford examines the violent death of his own brother and the judicial system that allowed his killer, a white mechanic, to go free. The documentary invents a startling cinematic language to penetrate a devastating collision of grief, racism, and injustice. The film was directed by Yance Ford and produced by Yance and Joselyn Barnes. Editing was done by Janus Billeskov Jansen with assistant Waltteri Vanhanen. It was co-produced by Signe Byrge Sørensen for Final Cut for Real.